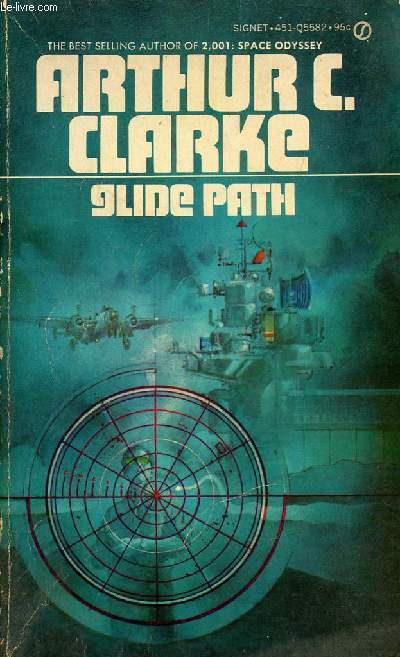 Below are a group of uncredited covers whose artists I have not been able to firmly identify. 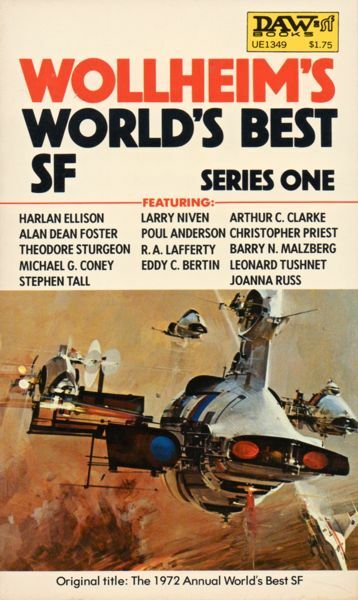 Some were brought to my attention by Adam who runs a collectible SF store (link). I’d love to hear your input — make sure to read the guidelines. Guidelines: If you think a cover is the work of a particular artist, please please please provide some evidence for your claim: for example, a comparison cover, a citation from a book/resource, or, perhaps a link to a canvas or artist webpage. This makes identifying the artist more authoritative than a vague claim and readers can follow along more easily. 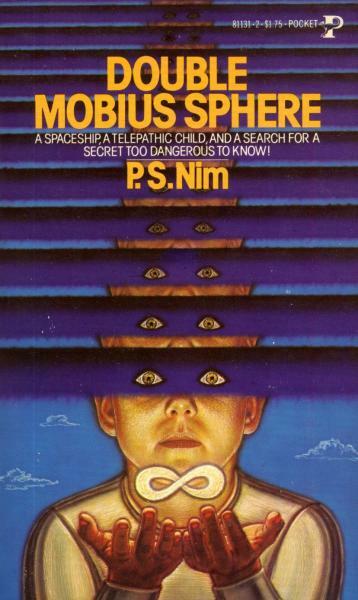 If you think you’ve identified the author, I recommend peeking at their other credited covers at The Internet Speculative Fiction Database. Pocket Books was notoriously bad at citing their artists. If we are able to identify a few of those below (Margaret and I and Journey), we might be able to nail down tens more covers missing citations in their catalogue. 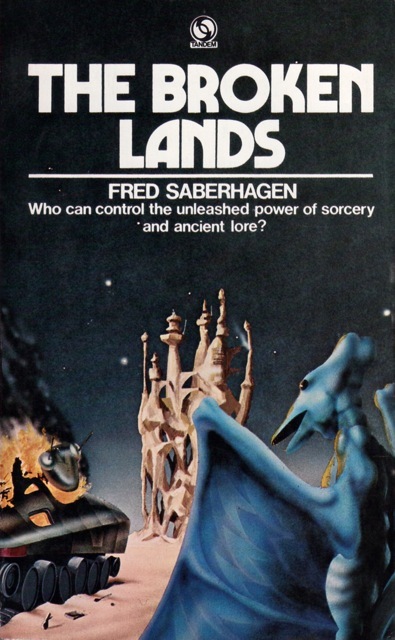 The three covers below for Fred Saberhagen’s Empire in the East sequence are clearly by the same artist—the style seems so familiar! 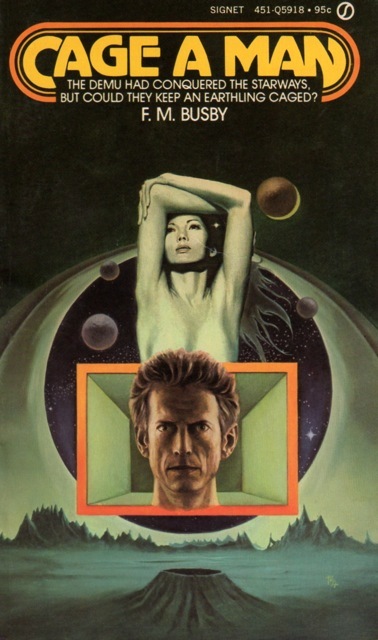 And, the 1974 Signet edition of Cage a Man (1973), F. M. Busby is credited as FMA only. I wonder if it’s possible to identify who FMA was. In some cases, I have a pretty good idea who the artist might be but don’t have enough evidence…. 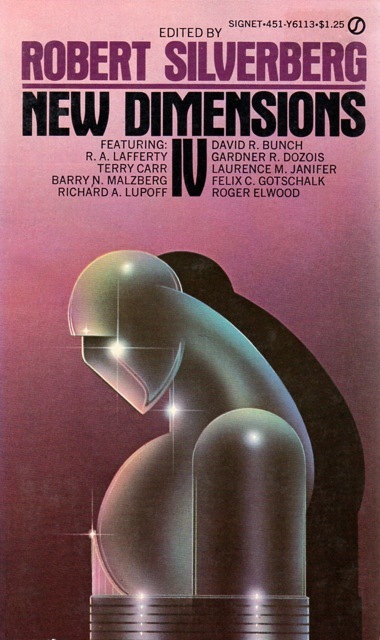 I am convinced that Stanislaw Fernandes created the 1974 Signet edition of New Dimensions IV (1974) , ed. 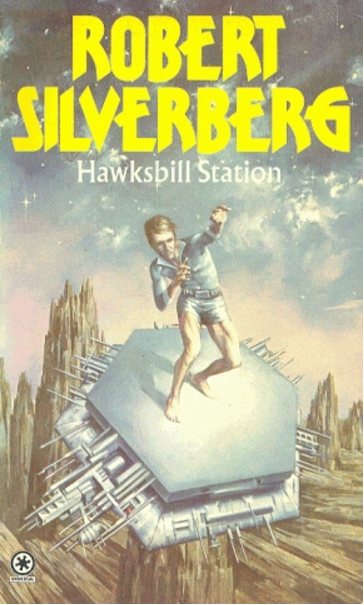 Robert Silverberg. Although, it would be very early in his career and love to have some firm evidence. EDIT: I’ve gone ahead and indicated which ones have been solved by inserting the artist into the citation. 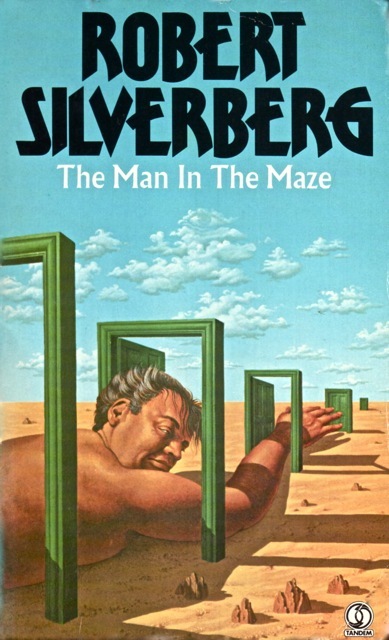 The Man in the Maze is Bob Haberfield. 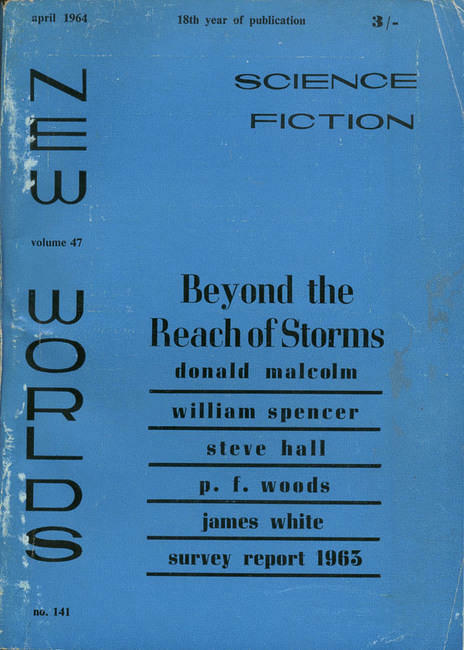 Yeah, obviously not from Haberfield himself but when I posted this cover on my site 2 SF art collectors who follow immediately claimed him as the artist. Style looks very similar to his Mayflower stuff. 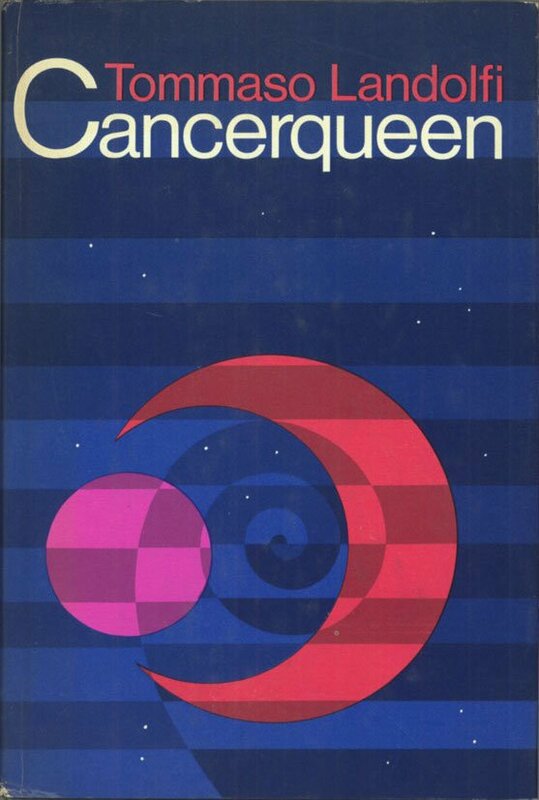 What do you think of my Stanislaw Fernandes idea for the 1974 Signet edition of New Dimensions IV (1974) , ed. 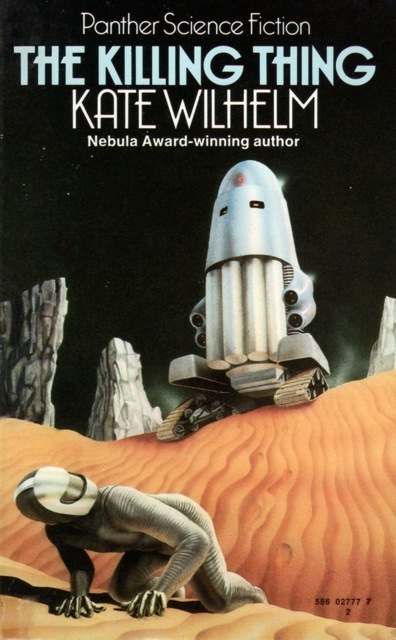 Robert Silverberg? 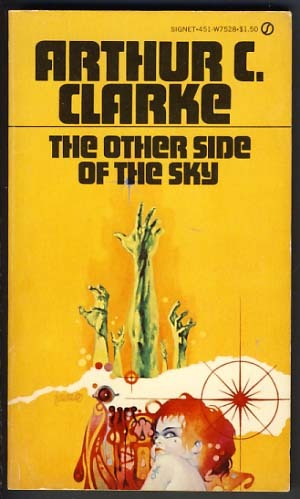 I haven’t seen it confirmed anywhere, but my guess is that “City and the Stars” was done by Dean Ellis, especially since he was doing a lot of Clarke covers for Signet around that time… not 100% sure it’s his style though. 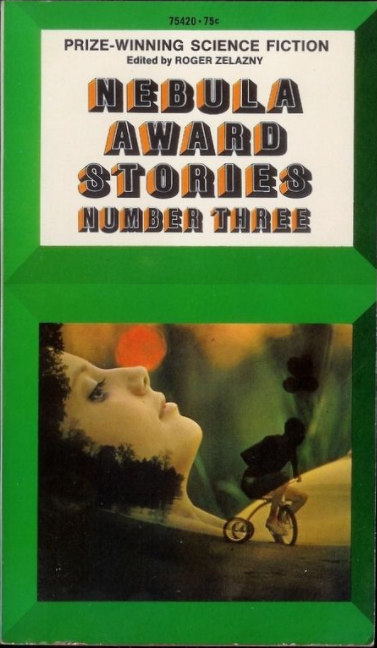 Most of those Tandem covers are terrible 🙂 And the Nebula Stories 3 looks like a photo-montage. 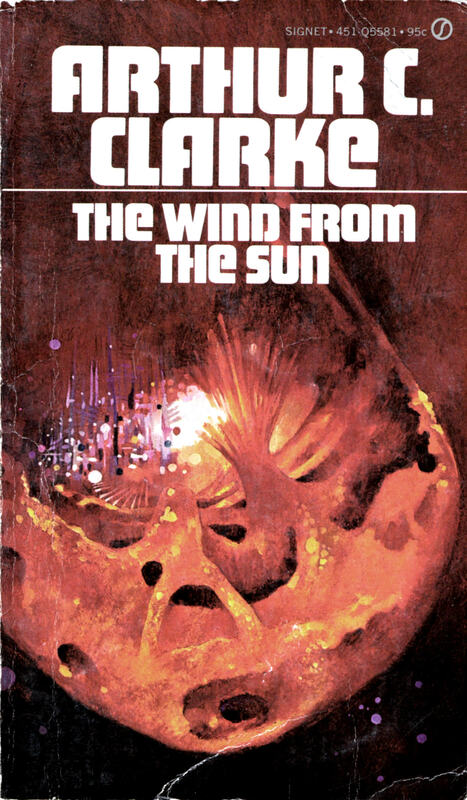 I think you’re right on Dean Ellis. I strikes me as odd that it hasn’t been confirmed via a canvas etc as he was quite prolific and well-documented in comparison to some of these artists! I actually have a theory about many of those Pocket Book covers. Was waiting for the input of others…. Fernandes? Interesting. What about Peter Lloyd? Ellis seems right, good call. 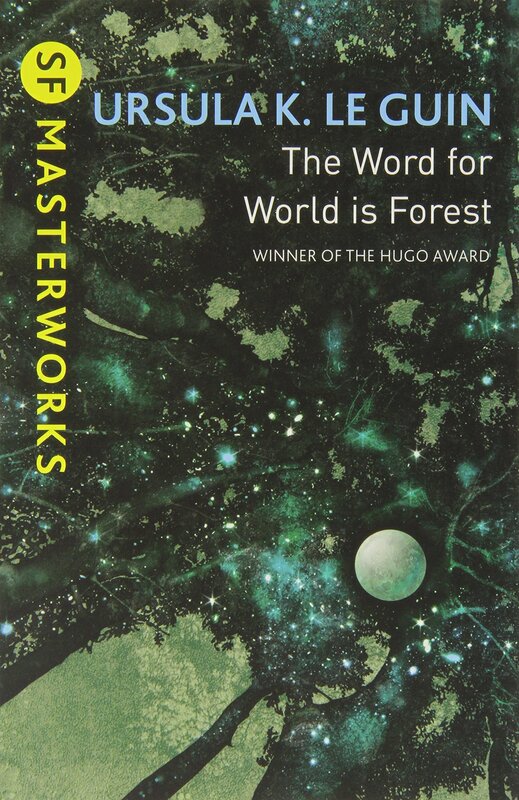 Would disagree on the Tandem covers, especially the Le Guin covers by Goodfellow. 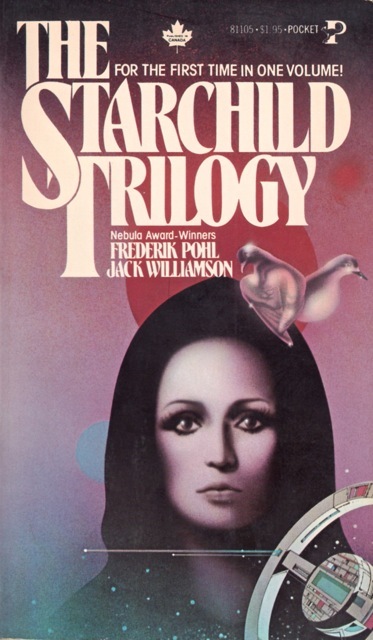 The birds seem almost similar to the 1977 Pocket Books edition of The Starchild Trilogy (1977), Frederik Pohl and Jack Williamson cover! 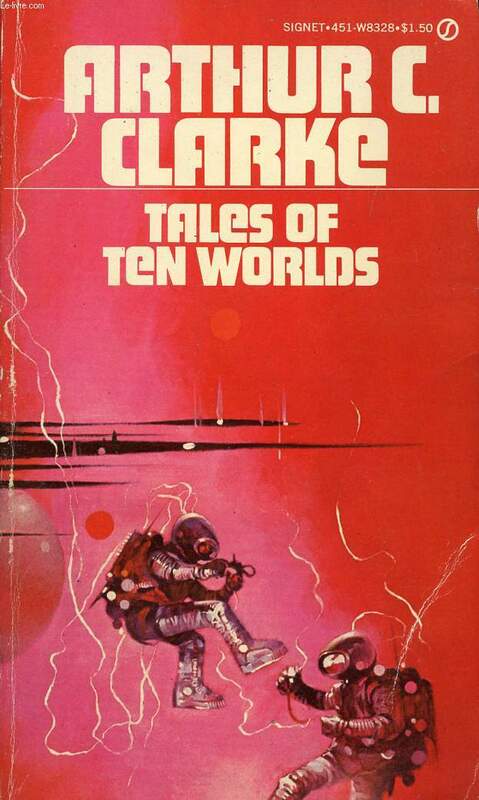 One of my favorite covers… I wish somehow we could definitively claim one or the other! 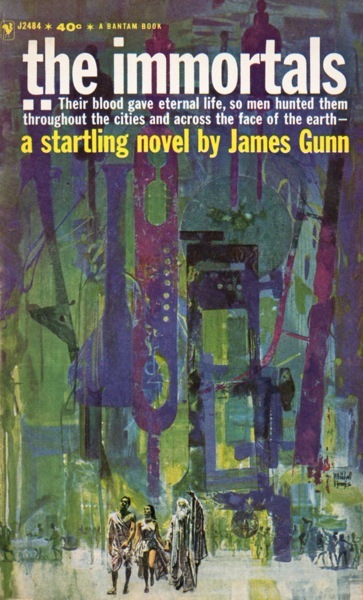 I think you’re right in that the style is close—background building shapes are similarly abstract and the human(s) in the foreground are more detailed—but the majority of the time Hooks included his signature (bottom center-right on the Gunn cover). Signet could have trimmed it though, who knows. 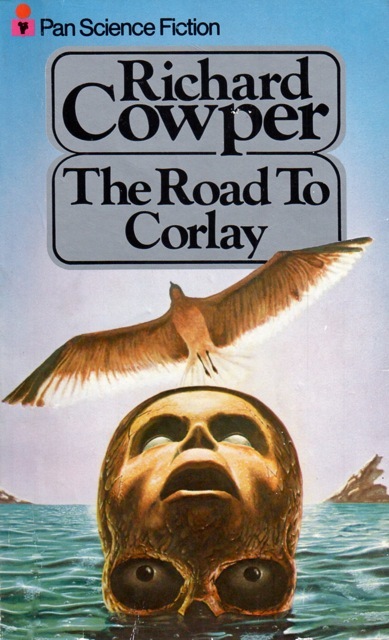 Hooks is one of my favorite cover artists. I do think it’s more likely that it’s Eliis. 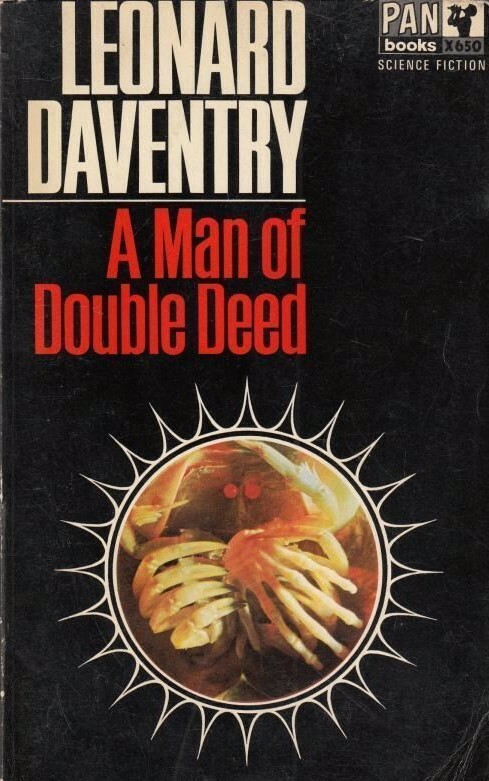 Early on Hooks did some crime and mystery novel covers which are very good, I wish that he had more covers than he does, or at least credited covers! 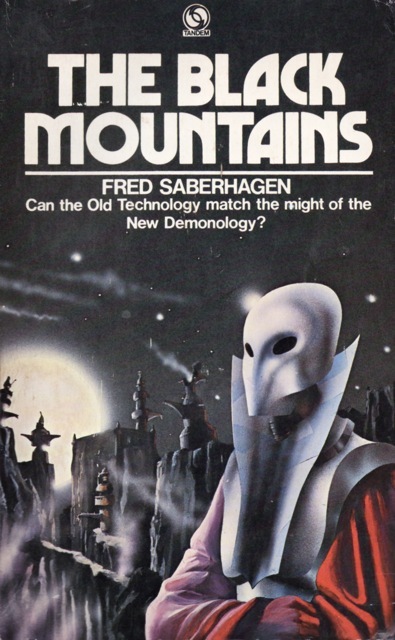 Also, the cover for ‘The Black Mountains’ looks like Jim Burns to me. 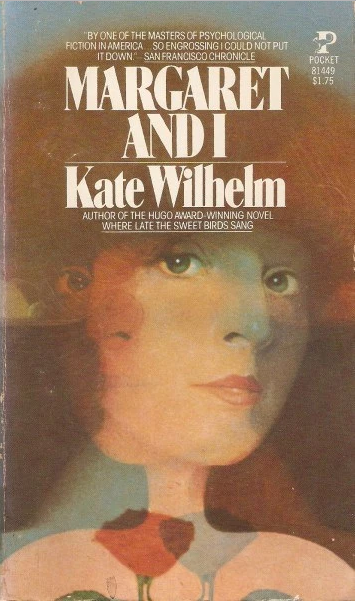 Has Kate Wilhelm’s The Killer Thing been identified? 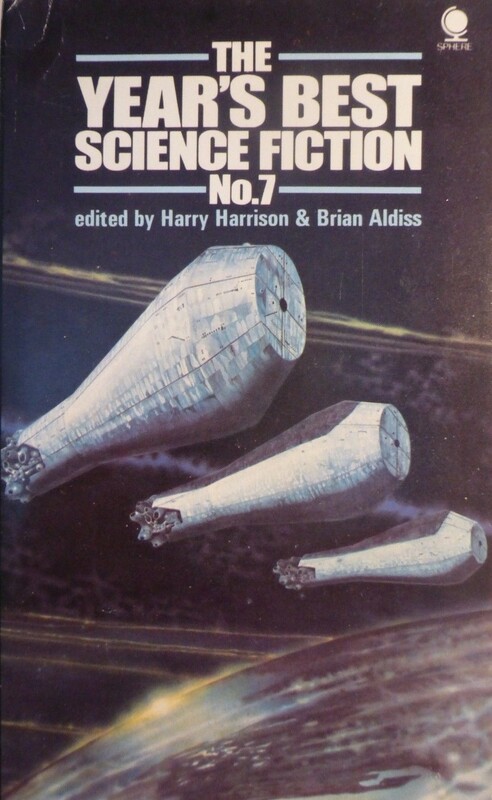 This one looks like Jim Burns too. 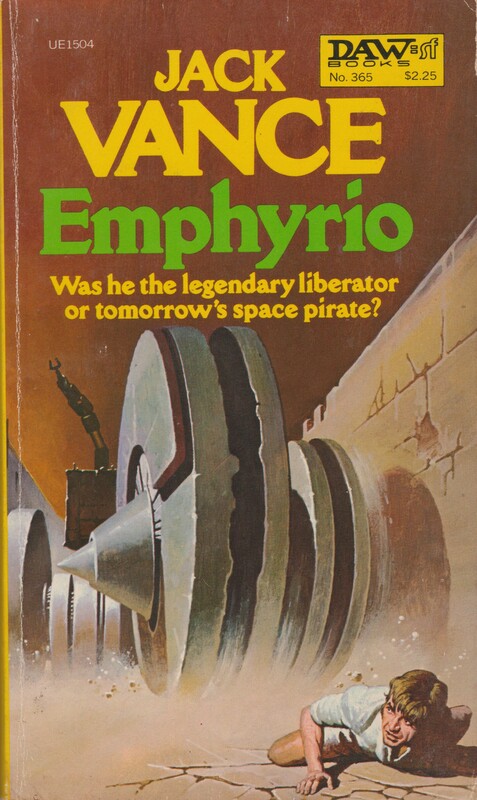 His vehicles and space ships have an organic, vaguely menacing look, and his figures seem to have elongated limbs and heads. Another artist with a similar style is Tony Roberts, but his vehicles aren’t quite the same, and I haven’t seen him include very many human or alien figures in his work. 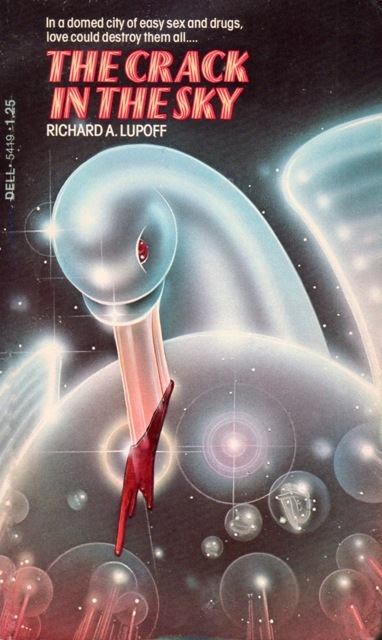 What do you think about Ed Soyka for the 1978 Pocket Books edition of Double Mobius Sphere: A Story of the Shape of the Universe (1978), P S. Nim… and also, for this uncredited Kate Wilhelm cover. I think that is a good match, the styles are very similar. 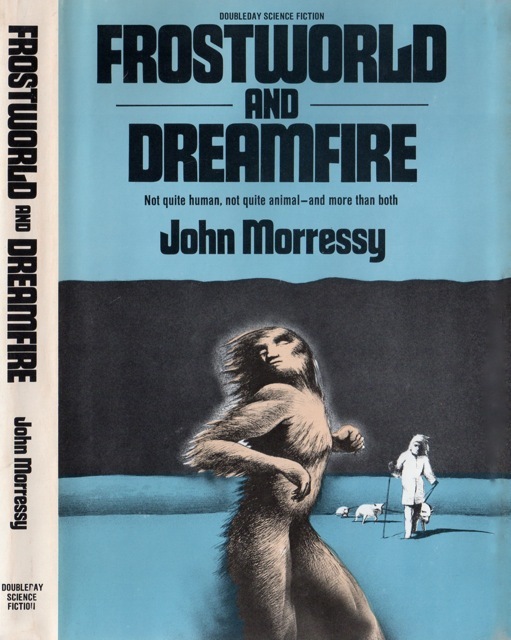 He did some covers for horror novels too which seems to fit his style well. 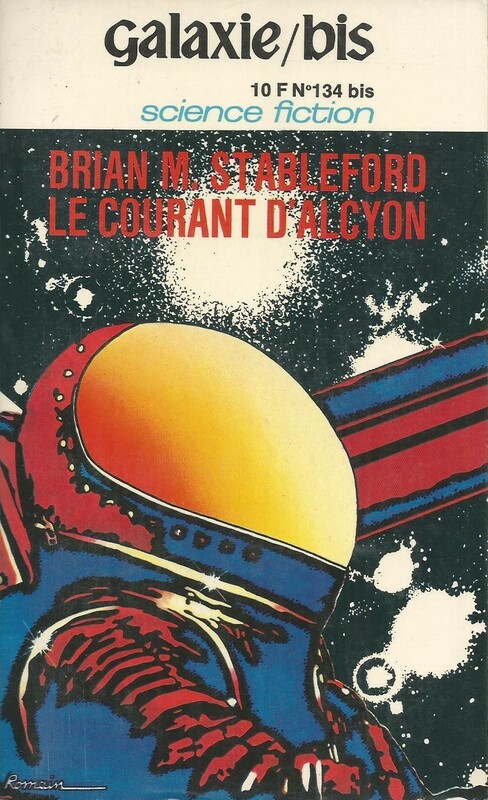 The ‘Starchild’ cover looks like some of the art from Analog of around that time but I can’t narrow it down much beyond that. 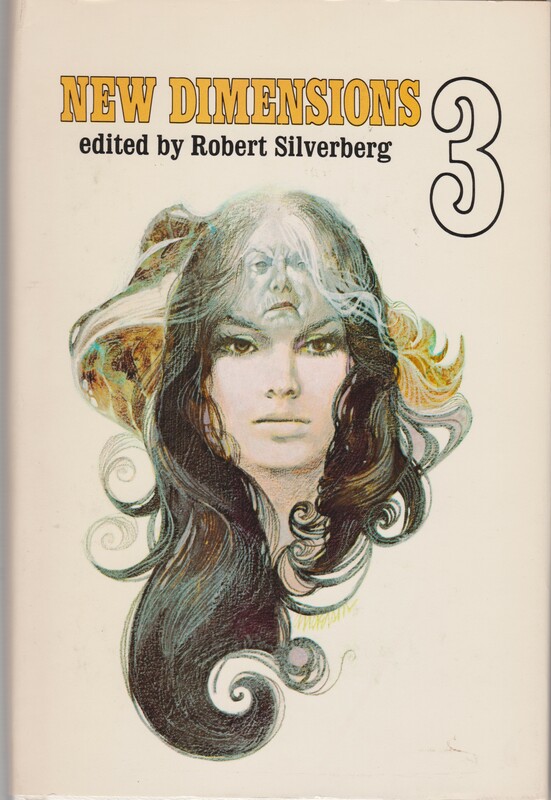 Broeck Steadman comes to mind since he did some black and white interior drawings for Analog that look a bit like the woman on that cover. I can’t find any of examples those online. His full color covers have a much more hyper-realistic style than those b&w works though so it’s probably not him. 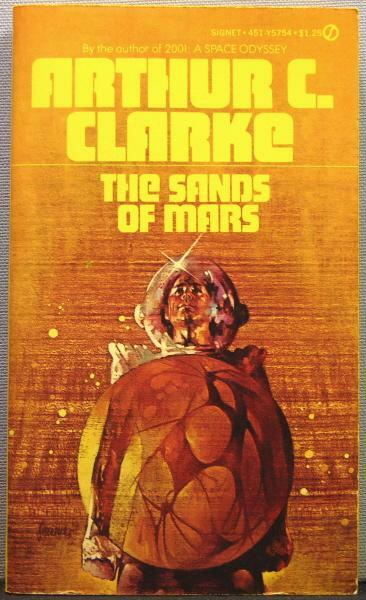 I’d be interested in finding out who did the ‘Margaret and I’ cover too. Here’s another Fernandes (signature visible). Well, that seals it! Now to get it credited on isfdb.org…. But, apparently that takes some effort. Thanks so much! (it is one of his best covers for sure. 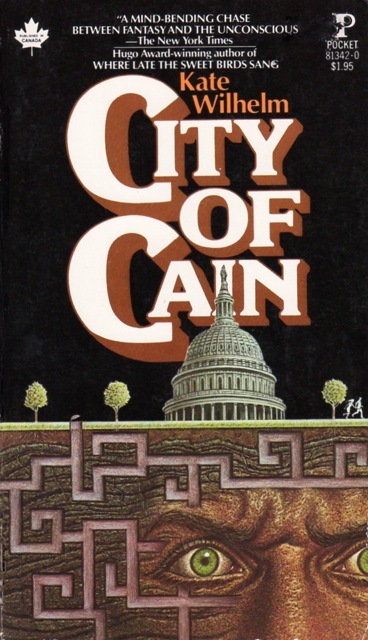 I love the city, reaching upwards, and, I would find it hard to believe that some collector hasn’t snatched up the original considering it graced the cover of such a famous novel). Tom, I really like the Fernandes attribution, and, I think you’ve provided very convincing arguments. Although I initially thought it might be Ellis, I do see that it has a distinct style. 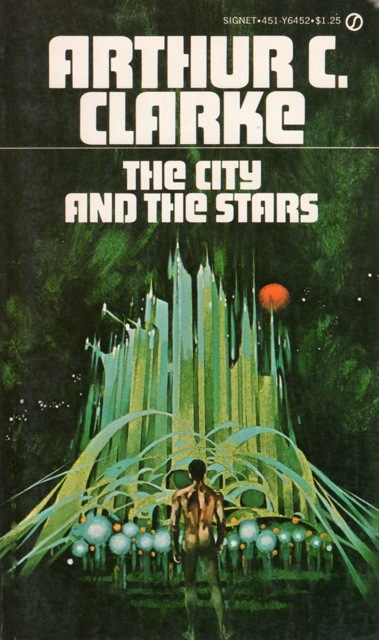 I received this today from Hector Fernandez, the son of Fernando Fernandez, concerning the “City and the Stars” cover. The answer to your qüestion is yes. This is an artwork of my father Fernando Fernández. My guess that Fernandez worked in gouache/watercolor is probably wrong. Looking at the other art on the official site, yes, he did sometimes use a mixed media technique, but his primary medium was oils. So for commercial assignments like “The City and the Stars,” I would guess he used oils – on illustration board rather than canvas. Oils can be thinned and made fast-drying, so you get results similar to gouache/watercolor, in both aesthetic and practical terms (the latter being a consideration in commercial work). If his son still has the original somewhere. I would guess the price would be between 1,000 and 1,500 euros, again judging by the originals being sold on the official site. 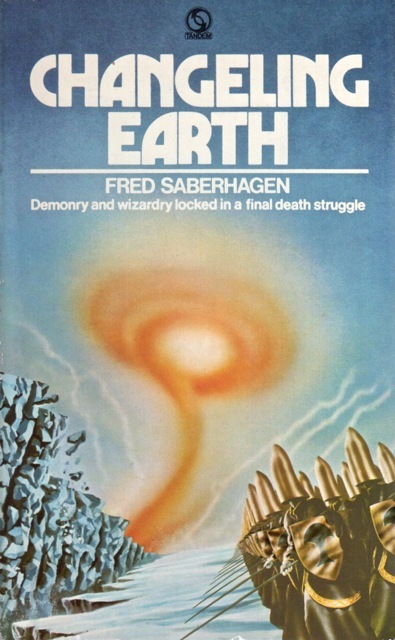 THE STARCHILD TRILOGY and JOURNEY are by the same illustrator, a guy who showed up at Pocket Books in 1978 and completed a couple of dozen cover illustrations for them. I’ve been researching who this guy is for years and I still don’t have a name! Yeah, I matched the style — one reason I included more than one of the same artist, although, as you indicated, so far unknown… alas! 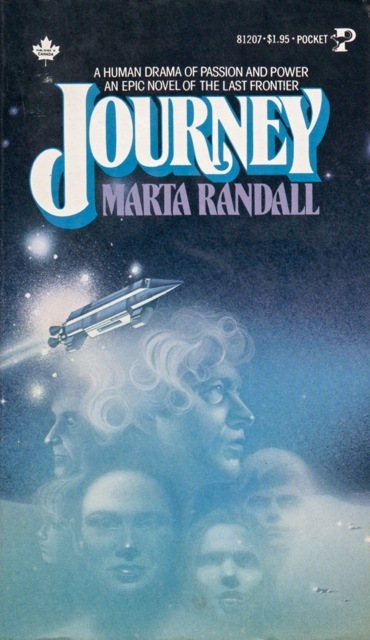 (I’ve been in contact with a bookseller who Marta Randall also couldn’t remember, if she ever knew, the artist either).